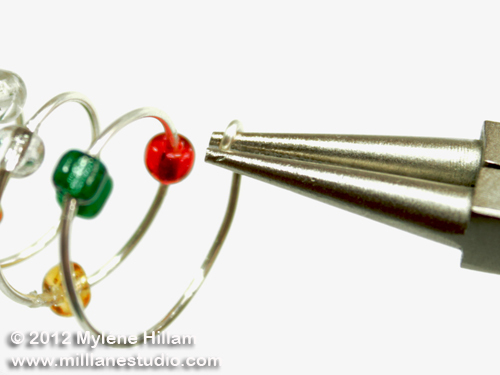 Today's design is a pair of whimsical wire Christmas Trees. 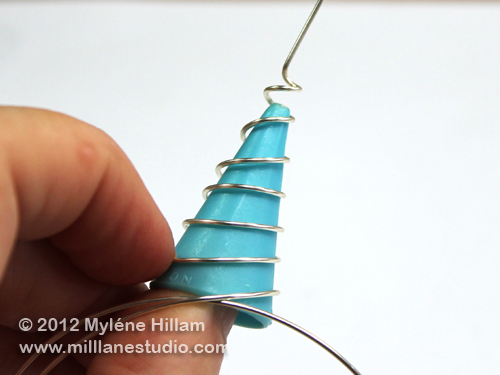 Leave a 4cm (1 1/2") tail on the wire and begin wrapping it around the cone in a spiral. 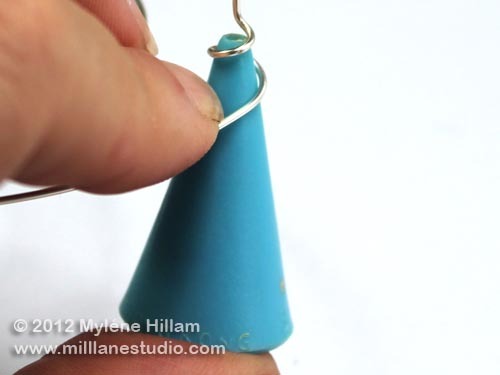 When you get to the bottom of the cone, wrap once more around the cone to creat a flat bottom so that the earring will stand up. This is optional. Thread on an assortment of beads. Move them around the spiral until you are happy with their position. 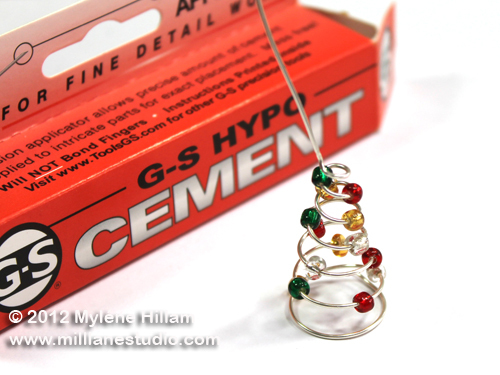 Dab some G-S Hypo Cement on the wire and then slide the bead over it. Glue only one bead at a time. 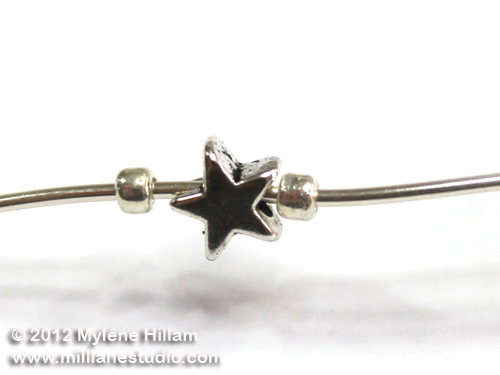 Thread a silver seed bead , the star and another seed bead on the top of tree. Create a wrapped loop to keep them securely in place and trim away the excess wire. 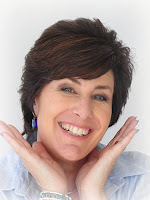 Finish the sharp end of the spiral by turning a small loop with your round nose pliers. 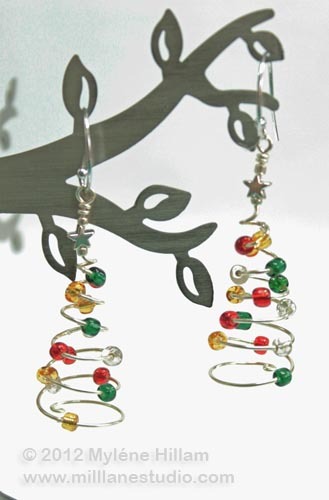 Create a matching earring and sit back and admire your spiral trees. These are sure to get many admiring comments. For those of you who prefer the rich look of gold, I haven't forgotten you. Later in the week, I'll be combining gold and silver.